We know you've been waiting for MentorBuilt swag. 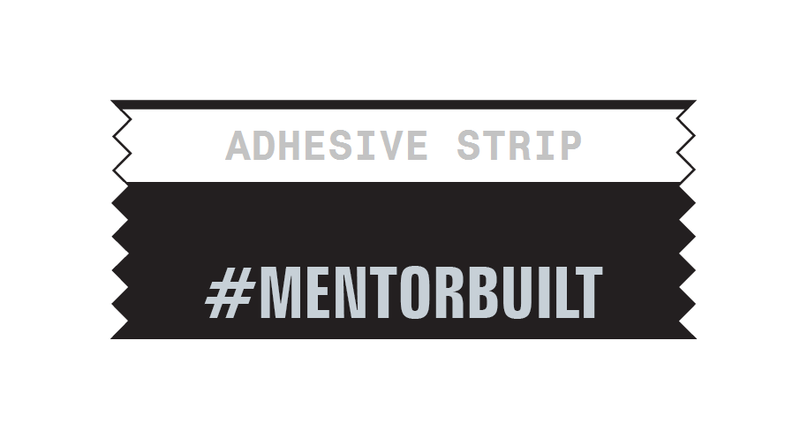 Order your #MENTORBUILT badge ribbon now! When you wear our official #MentorBuilt badge ribbon at 2champs in April, you'll be able to make a strong statement about the right amount of mentor involvement - in your team's robot development work, in your team, and in your life. The ribbon will serve as a convenient flag to help you identify other mentor-built teams. 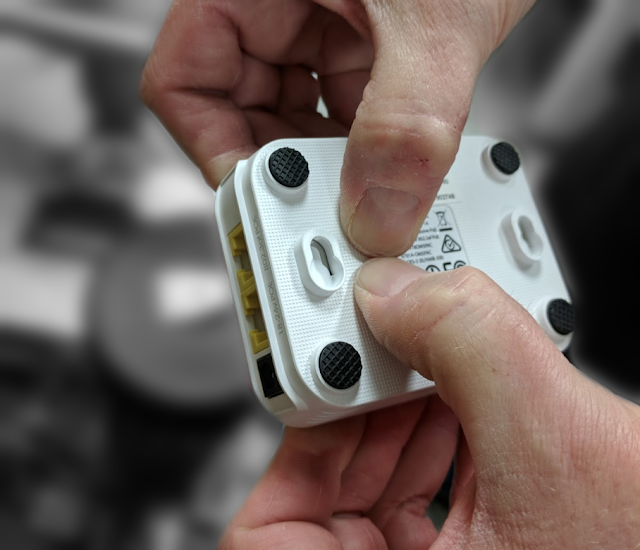 Wearing it around the event might also lead to great conversations about alternative ways to yell "ROBOT", or how to select members of your drive team. Who knows, this ribbon might even help you find your special MentorMatch at Half Championship! 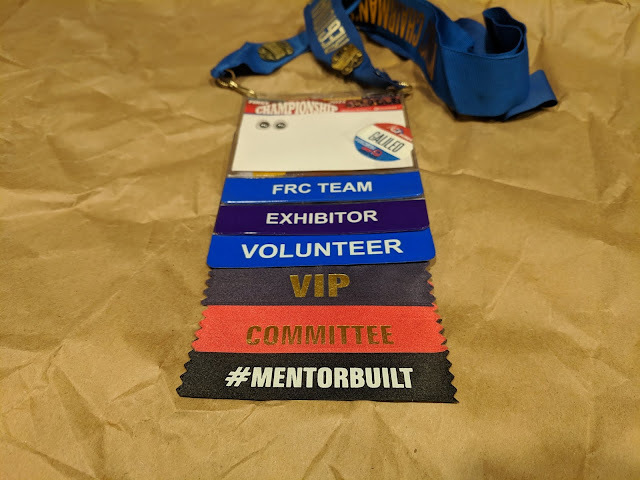 Since we here at MentorBuilt are much too lazy to fulfill orders ourselves, we've partnered with the nonprofit EWCP, Inc. to offer these limited-edition badge ribbons. This ribbon is designed to attach to your name badge at the FIRST Championship Event. Badge ribbons are available for purchase in packs of 5. Badge ribbons are black: the color of our white gloves. All proceeds from the purchase of #MentorBuilt badge ribbons will support EWCP, Inc. nonprofit programs. Absolutely none of the revenue will be used to purchase the DC-10 Engine Cowling Reception Desk from the Boeing Custom Hangar store for the MentorBuilt corporate office. 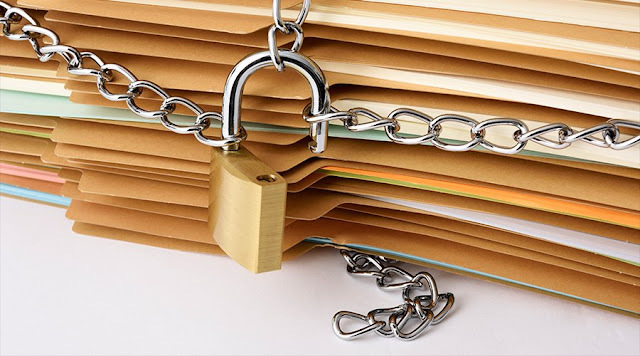 EWCP, Inc. meets the criteria for a VENDOR per 2019 FRC robot construction rules.